Call upon our extensive experience for advice on investing in diamonds. which are designed in state-of-art facilities, using the most innovative techniques. 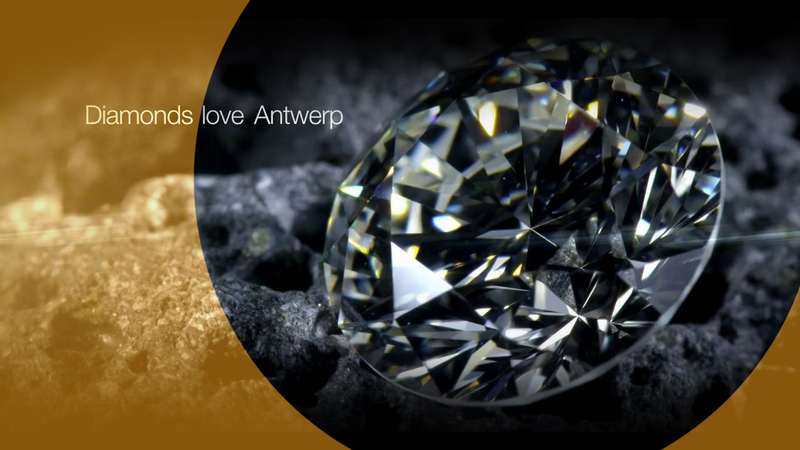 Uniglo Diamonds buys and sells top-graded, independently-certified diamonds worldwide. We have a huge inventory of small and large stones. Uniglo invests continuously in state-of-the-art technology to maintain its leadership, yet our most valuable asset still remains our talented labour force. Diamonds are increasingly popular as a safe investment. You can call upon our extensive experience for advice on diamonds for investment. Created in 2001, Uniglo Diamonds is part of a family business founded almost 30 years ago. The company enjoys a worldwide reputation for its outstanding selection of diamonds and unparalleled excellence in service.